Be-Hold, based in Yonkers, New York, has been selling rare and important photographs for over 25 years. The firm’s online-only auction set for Friday, November 17th at 11 am Eastern, will feature photographs spanning the Daguerreian era through the modern period. Offered will be some unusual colored photographs, including a wonderful mammoth plate ivorytype by James Williams; a large landscape of Roches Moutonnies on the original Hayden Survey mount; and a huge panorama by Howard Clinton Tibbits of Mariposa Grove, 145 inches long, on one continuous strip of early gelatin paper backed by linen. 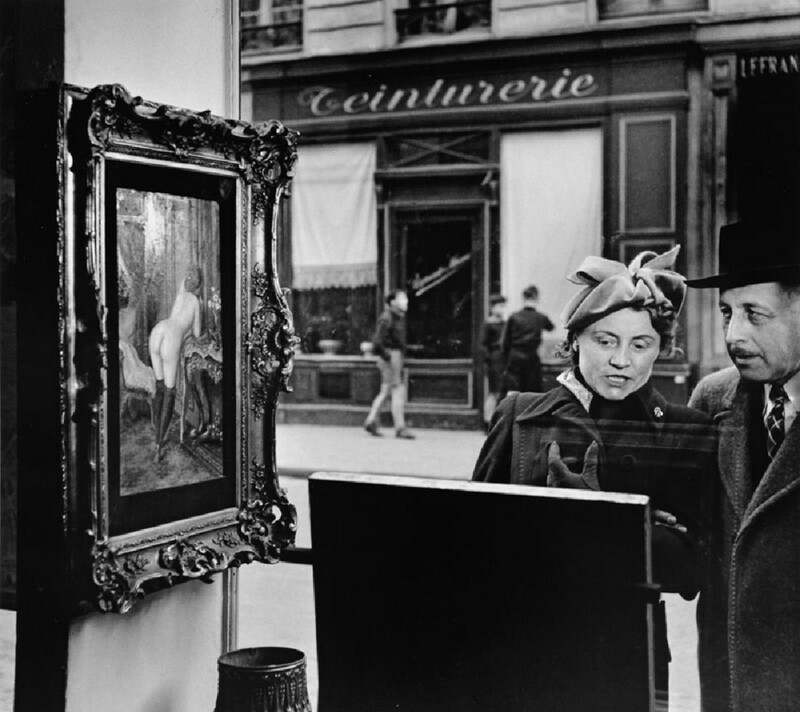 Major 20th century photographers in the auction will include Minor White, Robert Doisneau, Annie Liebovitz and others. They’ll be surrounded by interesting and unusual vernacular and travel photographs. 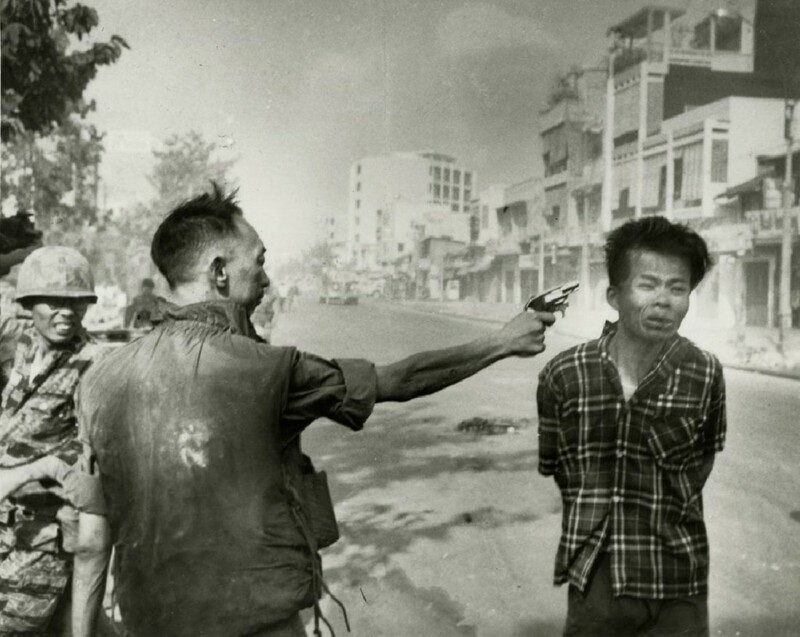 Press prints will include the famous Vietnam assassination photographs, taken before, during and after that mind-numbing event. There isn’t a printed catalog of the auction, but visitors to the website www.Be-Hold.com can see all the lots in a richly illustrated .pdf file that is easily downloadable. Material can also be viewed in the Yonkers gallery, along with an exhibit of photos by Paolo Gioli. Check out more here. Those unfamiliar with the name Jesus Moroles must not be from Texas. 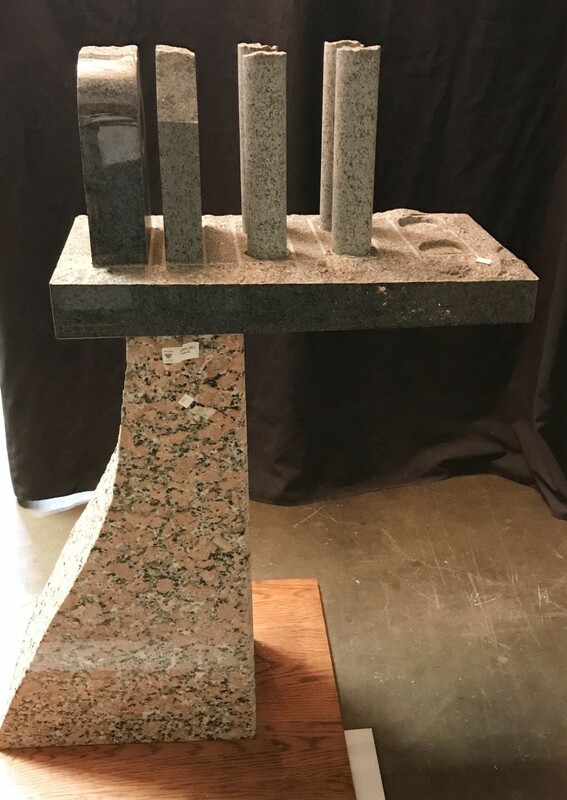 The artist, who was renowned throughout the state for his monumental abstract granite sculptures prior to his sudden and tragic death in a car accident two years ago, will be in the news and public eye again when his estate is auctioned on Wednesday, November 15th, by Lewis & Maese Auction Company, online and in the firm’s gallery at 1505 Sawyer Street in Houston, Texas. The contents of Moroles’ home and studio in Rockport, Texas – around 200 lots in all – will cross the auction block, starting promptly at 6:30 pm Central time. 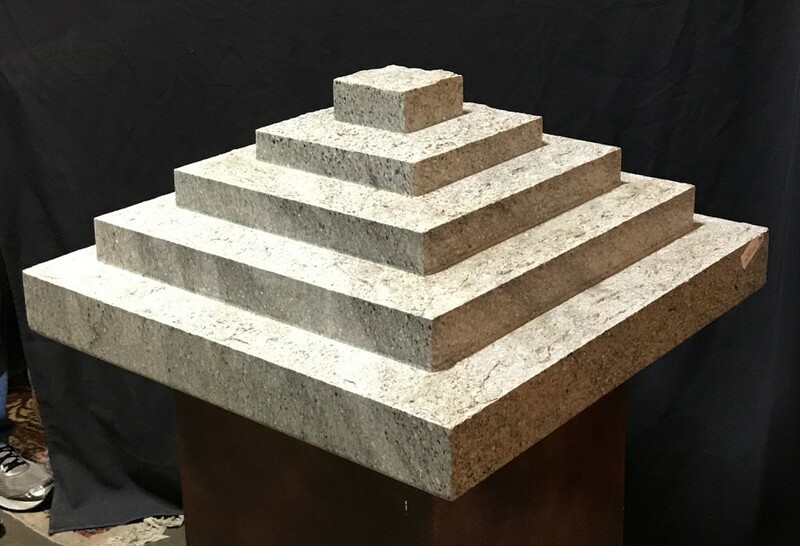 In addition to Moroles’ sculptures in the auction, the very larger ones of which will carry starting bids of around $50,000, bidders will also have an opportunituy to acquire artworks from his personal collection, many by artists Moroles knew personally, like James Surls, Larry Bell, Eduardo Chillida and Luis Jimenez. Moroles’ Chinese objects will also come under the gavel, to include a large tomb figure of a prancing horse, previously auctioned by Christie’s. 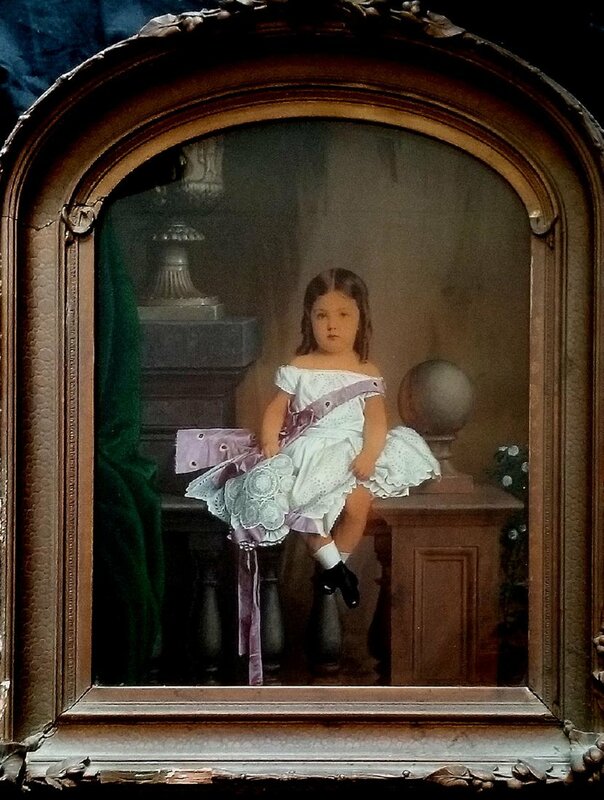 Lewis & Maese prepared the auction under duress, having to save Moroles’ Rockport home and studio in the days immediately before and after Hurricane Harvey. For more info, click here. Jeffrey S. Evans & Associates’ two-day Americana & Fine Antiques Auction, slated for Friday and Saturday, November 10th and 11th, will feature items from Virginia and the South, as well as items pulled from collections of Native American material, American Indian art and artifacts, pioneer objects and more. 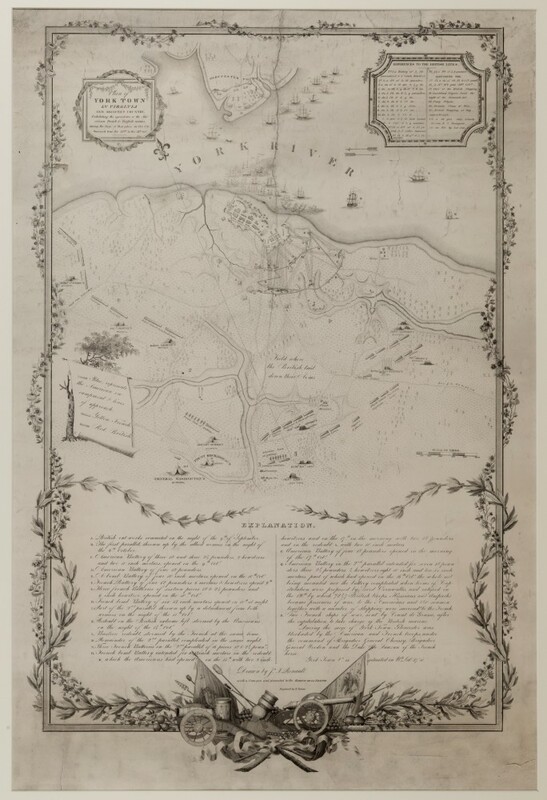 The Friday afternoon session (Nov. 10), will offer a good selection of American and foreign coins; early American firearms; 18th century maps (including rare North American examples); Henkel family manuscript material and Virginia documents; antiquarian books; Civil War material; and other militaria. 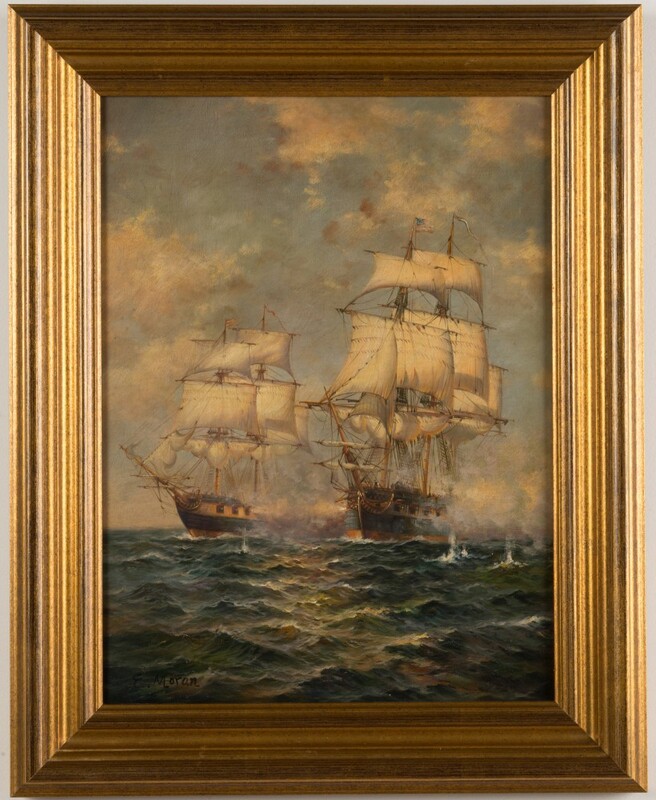 Session II (Nov. 11) will highlight the usual fine selection of rare Virginia and other Southern material, a staple at most Jeffrey S. Evans & Associates auctions. Also up for bid will be a fine selection of Native American material; 18th and 19th century American formal and country furniture; Shenandoah Valley folk art pottery; 18th and 19th ceramics (featuring a fine collection of English lusterware, to include many unusual forms); coin silver, including many Southern examples; clocks; a rare music box; and more. 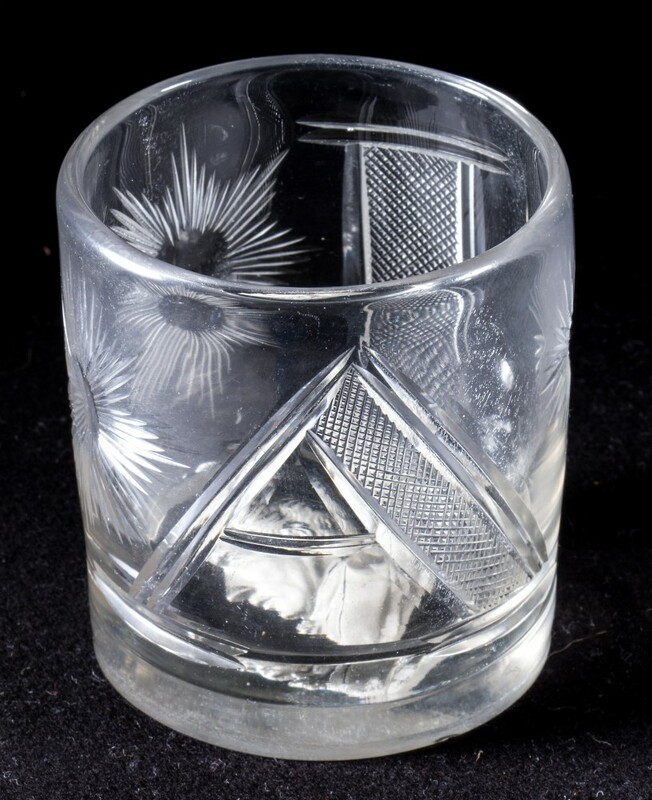 The auction will be held online and at the Jeffrey S. Evans & Associates gallery in Mt. Crawford, Va. Click here to find out more.